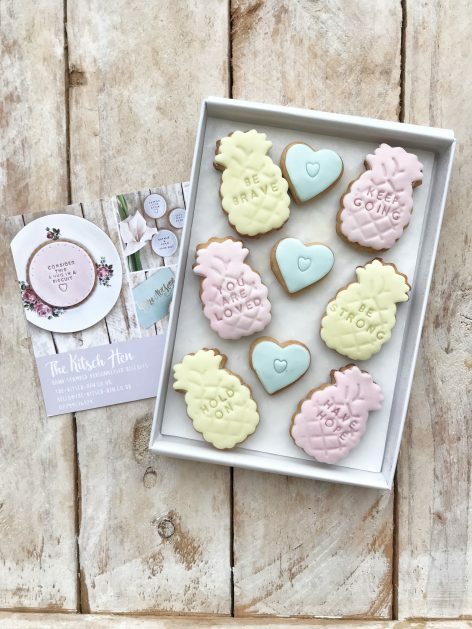 We’ve just added these new pineapples to our biscuit cutter collection and we love them! 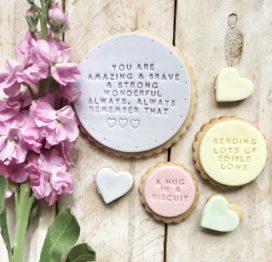 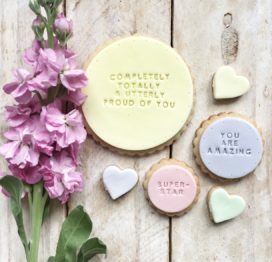 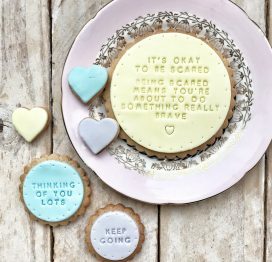 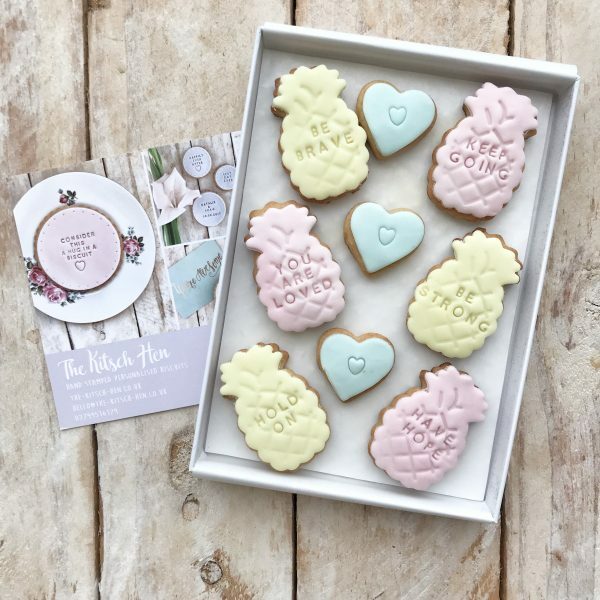 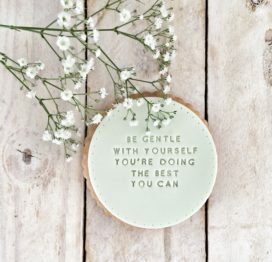 Six little messages of hope, encouragement and love are stamped on these biscuits – the perfect pick me up for someone who’s feeling a bit wobbly on their fertility journey. 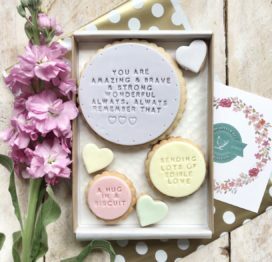 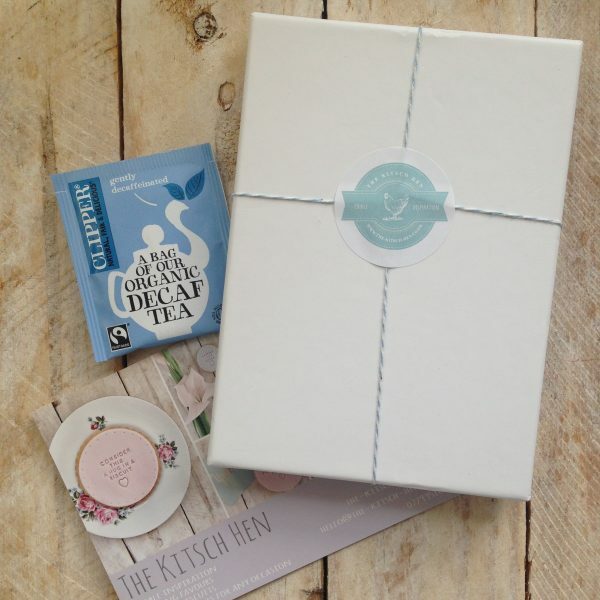 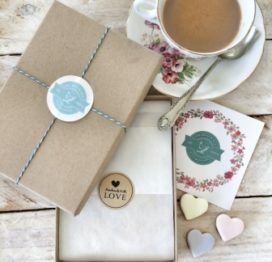 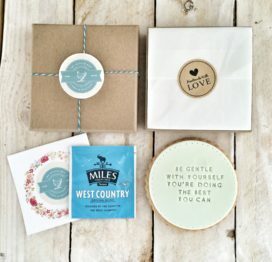 This set includes 9 biscuits, 6 of which are hand stamped with a special message, and are carefully packaged in a beautiful recycled gift box that’s designed to fit through the letterbox.